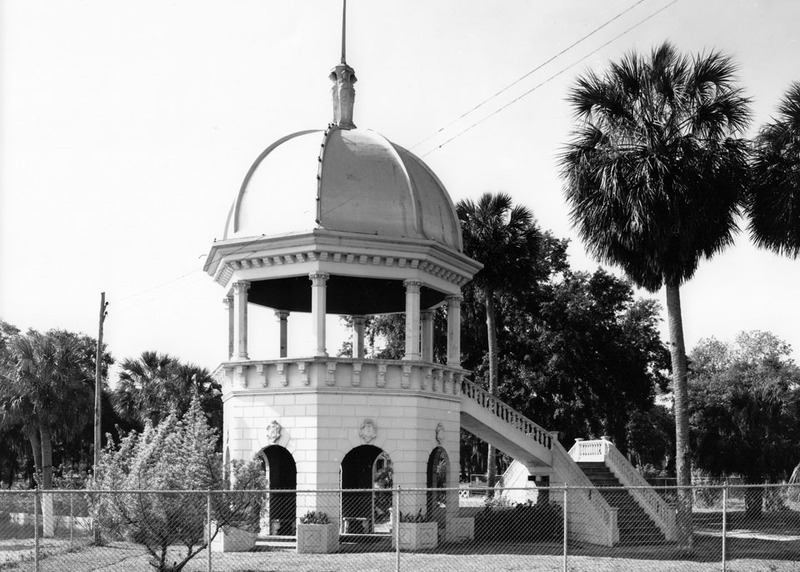 Built in the 1920’s, the now gated Sulphur Springs gazebo used to contain a spring fed fountain where the area’s many tourists could drink from. The thought was that the mineral rich water would help promote good health. 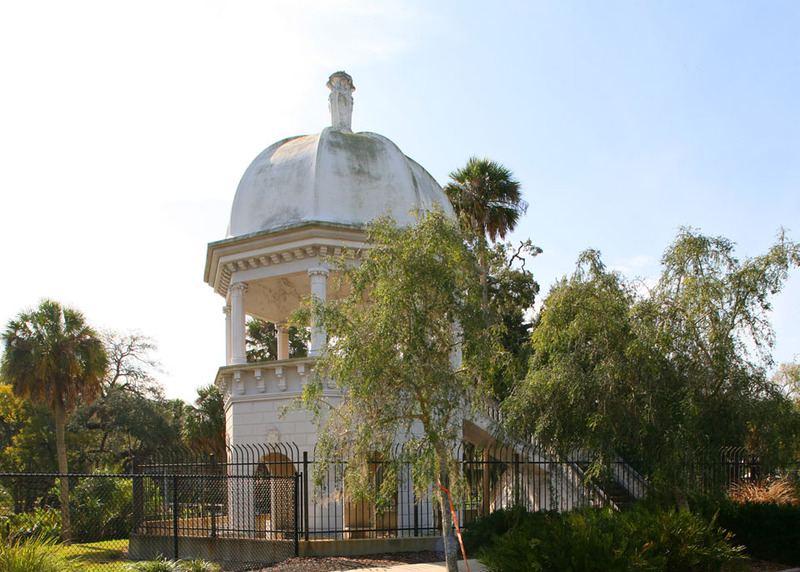 Although the gazebo is currently closed, people can still wander around the Sulphur Springs park, which includes a pool and the iconic water tower. To learn more about the area, be sure to read this article on Tampapix.